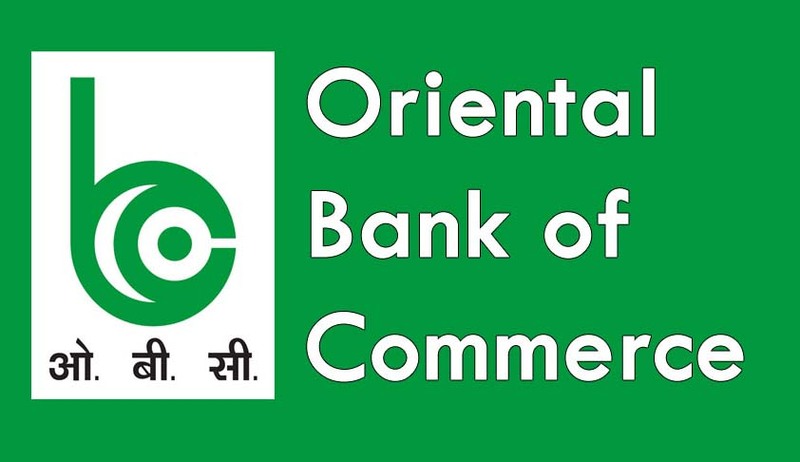 Oriental Bank of Commerce has invited applications from the eligible candidates for the post of Manager (Law). Essential Qualification: Full time Bachelor Degree in Law (LLB) and enrolled as an advocate with Bar Council. Post Qualification Experience: Not less than 1 year in related field in a Bank/NBFC/Financial Institution. Candidates are first required to go to the Bank’s website www.obcindia.co.in and click the option “CLICK HERE TO APPLY ONLINE” to open the On-Line Application Form. Candidates can apply online only from 29.04.2016 to 13.05.2016 and no other mode of application will be accepted.